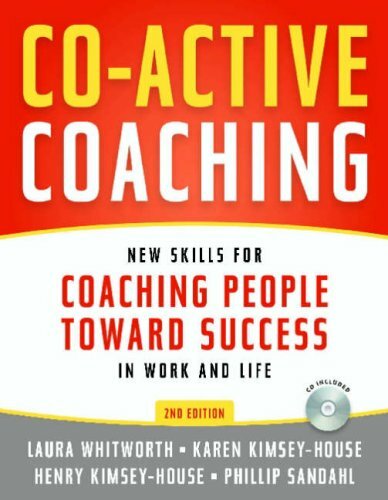 Discover what's new in this classic work that helped define the field of coaching. Simply put, if you will read this book, believe in the principles, and then follow the principles, you will raise a ton of money. This book performs a service for the students and the university teacher, as well as for a larger public. 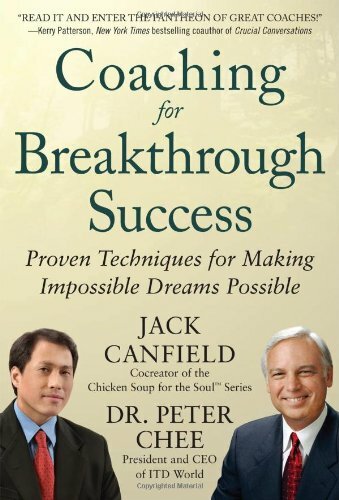 Has helped over 100,000 readers achieve higher levels of success in both their personal and professional lives. The secret to achieving more with less. Koch helps you to identify the 20 percent and shows you how you can get more out of your business, and life, for less. We become what we think about and automatically attract whatever belongs with that way of thinking. Read Being the Solution you’ll learn how to change your thinking so that YOU BECOME the Solution to your own worst problem.